Are You Using Incentive Programs for Safety Management? There is currently an ongoing debate in the business community over the effectiveness of using incentive programs for safety management. Some people say that workers need the incentive to practice workplace safety. Others say that workers should not require incentives and that they lead to larger problems, such as concealing safety violations. The reality is that incentive programs are a bad idea. Simply put, reward programs don’t work the way that management expects them to work. For starters, they are not just an incentive to practice workplace safety, but they are also an incentive to conceal problems. Workers know that they can be rewarded for not reporting certain violations, so they’re tempted to lie about what’s going on in their departments. That’s not the type of incentive management intended. Also, incentive programs tend to create a corporate environment of lowered expectations. Workers should practice workplace safety as a matter of course, not as a result of an incentive. By using a reward system, management is saying that workplace safety is “extra credit” that qualifies employees for a bonus, as opposed to saying that it’s part of the job. So, since incentive programs don’t work, what can management do to ensure workplace safety? Here are a few ideas. Recognition – Management that practices personal recognition, as opposed to using a one-size-fits-all financial incentive program, creates a culture that values safety. This method is effective for two reasons. 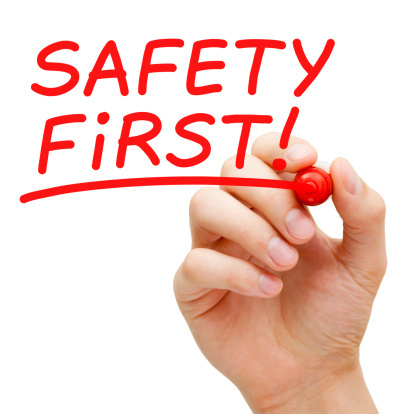 First, management is directly involved in workplace safety as opposed to being detached from it. Second, public recognition tends to motivate employees. Making Safety A Job Requirement – Safety isn’t something that should be rewarded when it’s practiced. It’s something that should be a part of the job description. It’s a core value that management should emphasize to all workers. 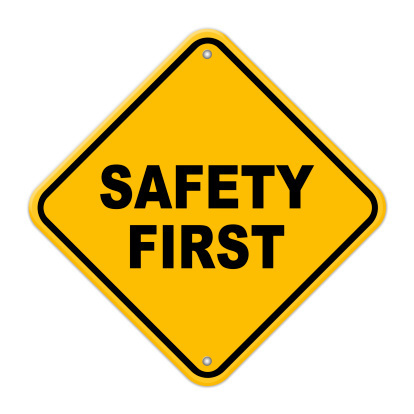 Have A Training Program That’s Worth Attending – Workplace safety best practices might not be intuitive to all employees. It’s best to train workers so they know how to avoid accidents. Training programs should not only be educational, but enjoyable as well. For example, it’s a good idea to break the class up into teams and conduct a game related to what they’ve just been taught. The team that wins the game gets free gift certificates to a local restaurant. That kind of incentive, during a training program instead of during day-to-day work, is effective. Workplace safety is mandatory and all employees should view it that way. With proper management, workers will conduct themselves so as to limit the potential for workplace accidents.